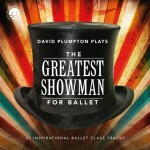 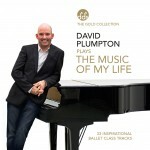 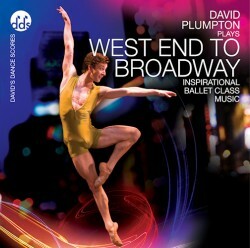 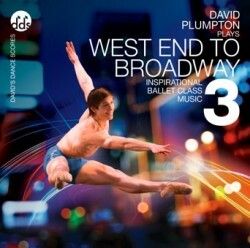 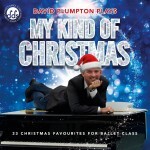 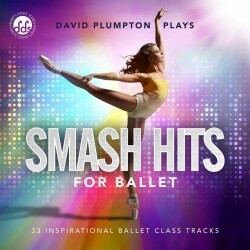 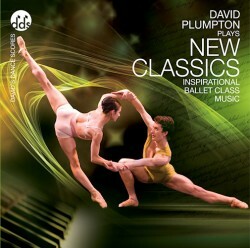 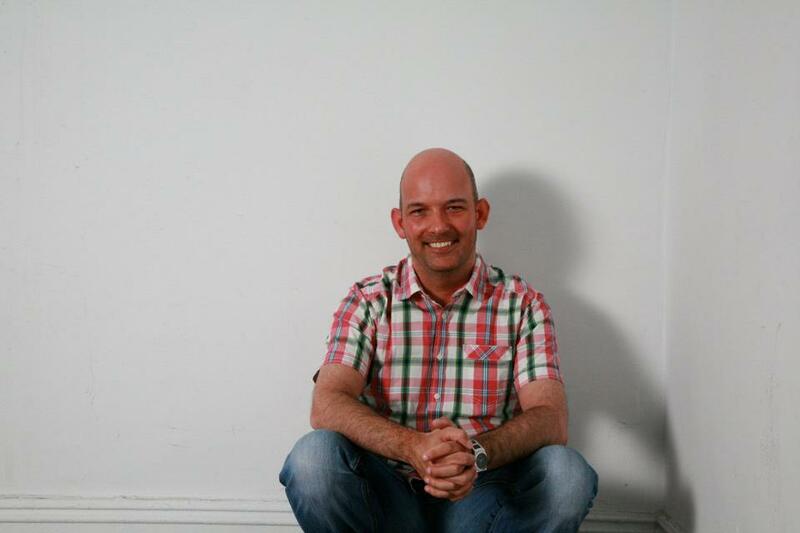 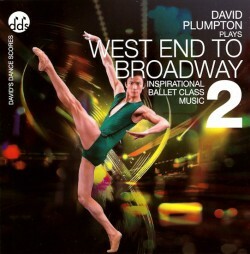 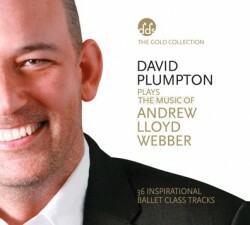 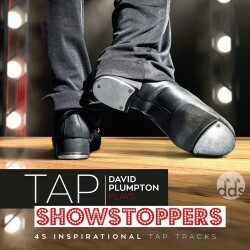 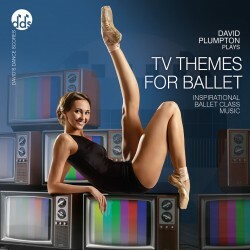 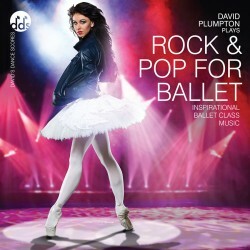 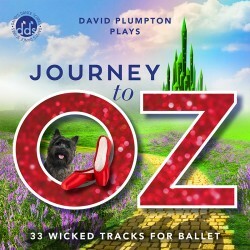 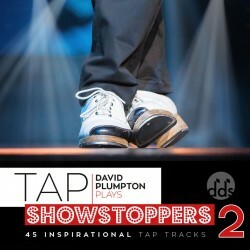 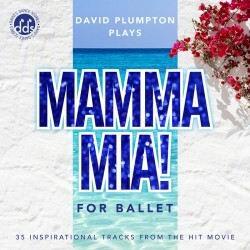 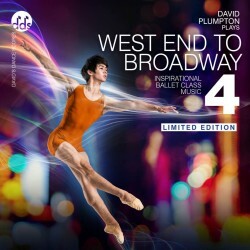 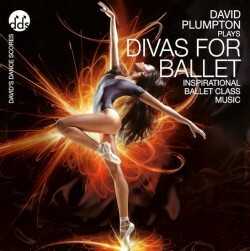 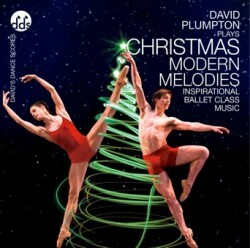 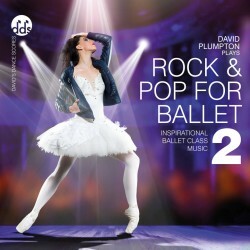 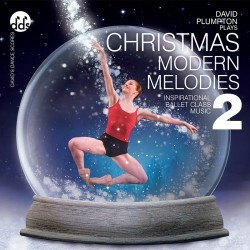 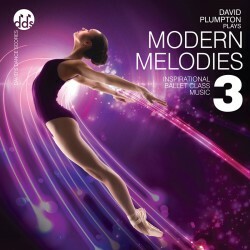 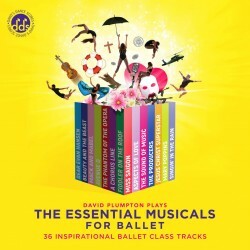 David Plumpton is our best selling ballet class pianist. 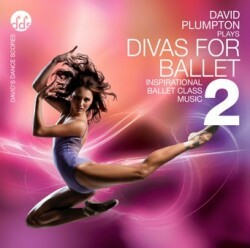 At Dance Online we are proud to offer the largest online selection of his wonderful and eclectic catalogue. 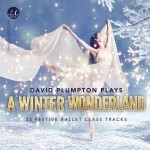 Listen to some of the samples and you will know straight away that this is an incredibly talented musician, capable of turning any melody, any style of music into a brilliant ballet track.